Now that winter is upon us, here are some tips to get your vehicle safely through the cold season. Taking a few simple steps now can save you the headaches and cost of an emergency breakdown later. Whether you do it yourself or take your car to a professional service technician. Precision Transmission Services, Inc., your best answer for transmission repair in Mt. Clemens, MI, recommends four proactive steps to make sure your car is ready for winter driving. 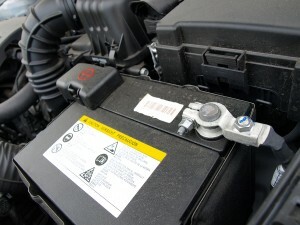 The Battery: Keep the battery connections clean, tight and corrosion-free. Cold weather is hard on batteries, so it’s wise to check the battery and charging system. Because batteries don’t always give warning signs before they fail, it is advisable to replace batteries that are more than three years old. 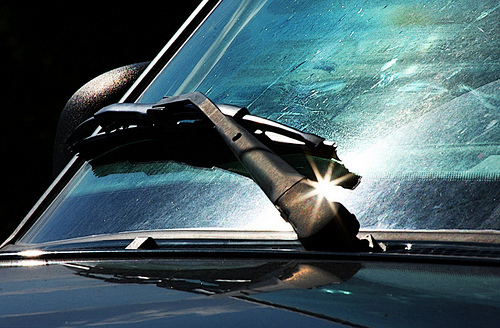 Windshield wipers and fluid: Wiper blades that are torn, cracked or don’t properly clean your windshield should be replaced. As a general rule, wiper blades should be replaced every six months. When changing the blades, be sure to also check the fluid level in the windshield washer reservoir. Tires: Check the tires: including the tire pressure and tread depth. Tires should also be checked for bulges and bald spots. 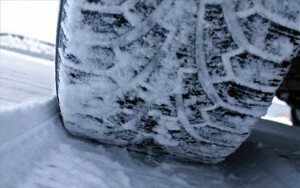 If snow and ice are a problem in your area, consider special tires designed to grip slick roads. During winter, tire pressure should be checked weekly as tires lose pressure when temperatures drop. 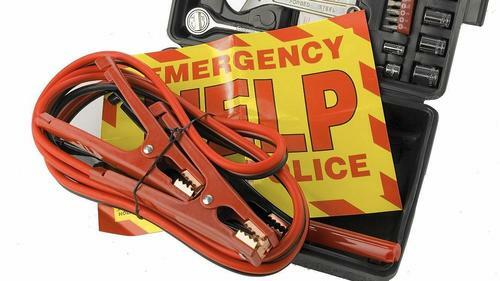 Emergency Equipment: None of us want to be stranded in the cold, but despite our best efforts, problems do occur. Some great items to keep in your trunk are jumper cables, a small tool kit, a flashlight, fresh water, and a blanket. Keeping phone charger in your car is an absolute nesscessity too! 4 Winter Car Tips by Precision Transmission Services of Mt. Clemens, MI.